See the Velvet Fabrics Chart & Leathers Chart for all options. 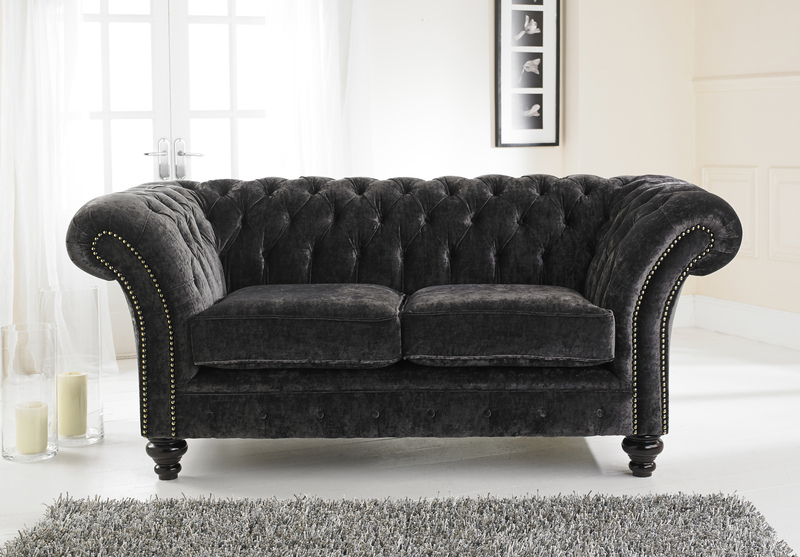 The London Chesterfield with its sweeping fully deep buttoned arms and back ,luxury seat cushions, provide the ultimate style and comfort. 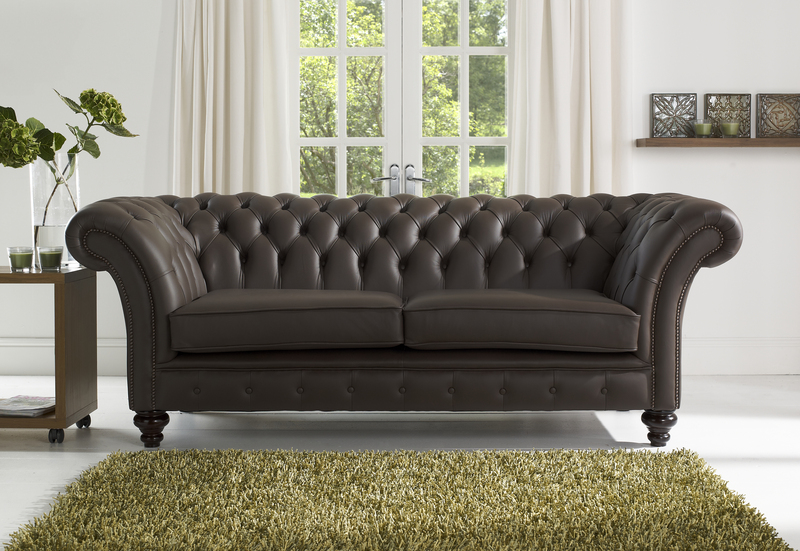 Individual hand tacked studding and a single buttoned front border complete this timeless elegant Chesterfield. The frame is the strength and backbone of any furniture so we only use the finest seasoned hardwood beach , which is managed from a renewable source, for added strength all joints are glued, screwed and dowelled. Studs are individually hand tacked. All leathers are full hide and through dyed. Cushions are foam or fibre. Due to the nature of handmade furniture please allow for a +/- 30mm variation. Antique leathers which enhances the buttoned furniture with its two-tone effect providing character and warmth. Premium a single colour finish enhances the furniture with the patina of genuine, preserved leather. 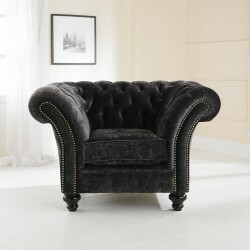 Be the first to review “London Chesterfield” Click here to cancel reply. English Chesterfields © 2019. All Rights Reserved.